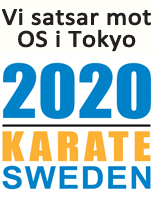 Everyone is welcome to start training Karate in Sweden. 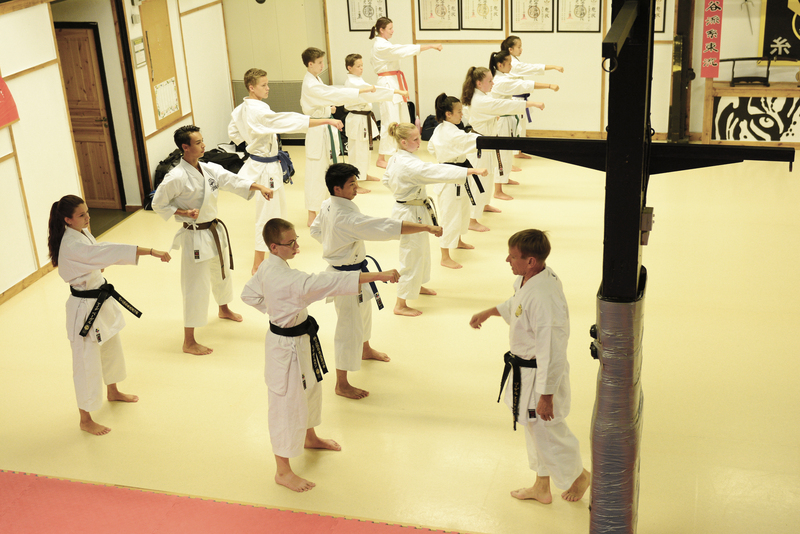 To do so you need to find a club and apply for membership. 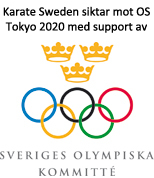 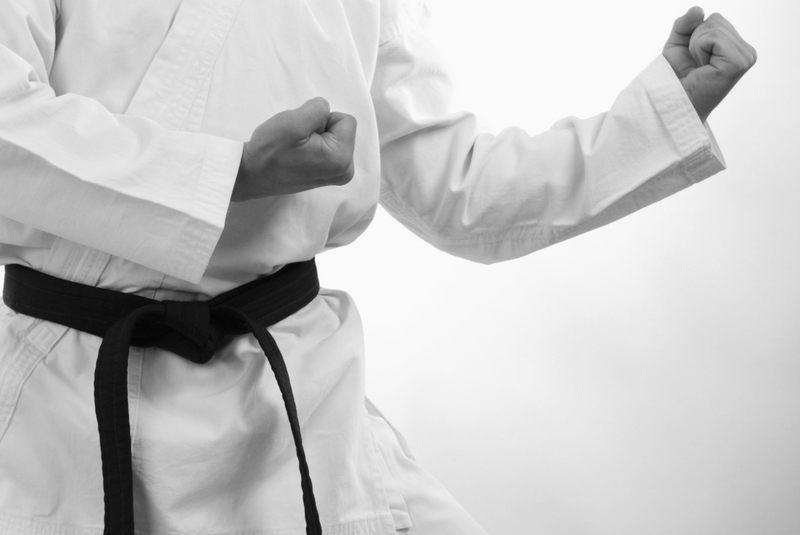 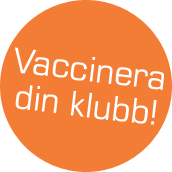 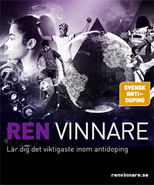 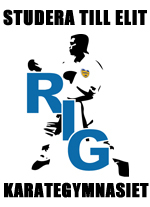 Often you can find a club by asking around the area where you live, sports activities including karate are common in Sweden. 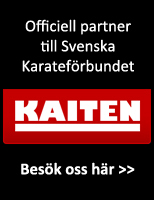 If you can´t find out this way, you can also use the search engine on this website or you can contact us for assistance.